"The American Prize—a competition for the rest of us", an article about the value and importance of The American Prize, has just been published on PRIZEWORTHY our brand new sister blog, offering ideas and advice about the national competitions in the performing arts. PRIZEWORTHY will feature longer articles about the competitions, highlighting the value, philosophy and structure of The American Prize. It is also where features on winners will occasionally be published. We invite you to subscribe to our facebook or twitter pages to get notice of when new features are added to PRIZEWORTHY — and do continue to check out the latest news here on our competition blog. 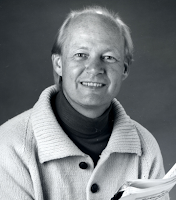 I am very pleased to announce that The American Prize competitions has received a generous gift from the family of Maestro Vytautas Marijosius to fund cash awards in conducting and orchestral programming, honoring the memory of the great Lithuanian Maestro who taught at the Hartt School of Music for more than thirty years. one $200 prize will be awarded. Additional prizes of from $100-$200 may be awarded if the number and quality of other applicants warrant. 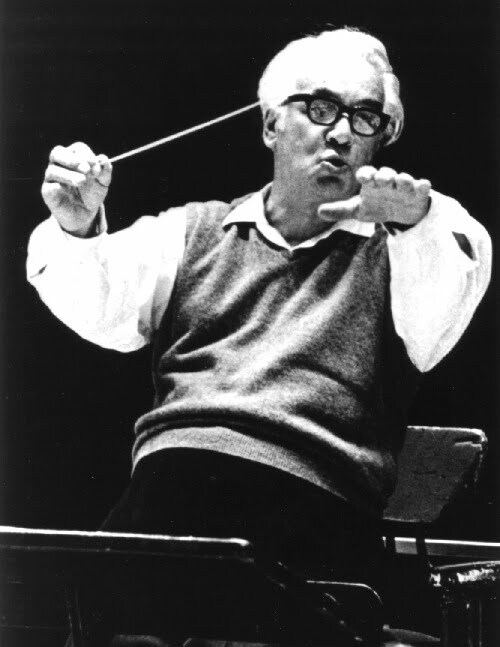 Maestro Vytautas Marijosius was born in Lithuania in 1910. He studied at the Prague Conservatory with Hermann Scherchen and Vaclav Talich and by the age of 28 was music director of the Lithuanian State Opera. He recorded for Deutsche Grammaphone, guest conducted throughout Eastern Europe, and was awarded the Order of the White Lion by the Czechoslovak government for his services to Czech culture, the country’s highest honor to a non-citizen. Driven from his homeland by the Communists, he settled in New Britain, Connecticut in 1948 and soon joined the faculty at the Hartt School of Music (later part of the University of Hartford) where he taught for more than thirty years. He died in 1996. A man of remarkable perception, quick wit, extraordinary musical skill and impeccable taste, Marijosius was delightful and demanding, beloved of faculty and students. Loyal to a fault, he remained at Hartt even when offered the post of music director of opera at the Eastman School of Music. His podium manner was reserved and elegant (he had the most beautiful conducting technique I have ever seen) but he could generate overwhelming emotion in performance. The audience reaction to his concert of complete acts from Boris Godunov and Lohengrin at Hartt in 1973, for example, threatened the stability of the auditorium’s architecture. He had catholic tastes, exposing his students not only to the great masters of the past, but to symphonic masterworks by (then) living composers as diverse as Husa, Copland, Honegger, Britten, Ginastera and Schuman. I am honored to have studied with him as an undergraduate and later became he graduate assistant, and I am delighted that the Marijosius family has decided to honor his memory through the awarding of The American Prize. For more about Maestro Vytautas Marijosius, please visit our affiliated blog: Remembering Marijosius. 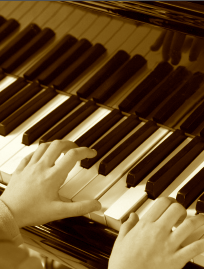 The American Prize is pleased to announce the semi-finalists in its 2011 piano competitions, in both the concerto performance and solo divisions. Finalists will be chosen from this list, from which the winners of The American Prize in Piano Performance will be chosen. In addition to the blog announcement, semi-finalists and their media contacts will be emailed this information shortly. To know exactly when finalists and winners in any category will be announced, please subscribe to our facebook or twitter pages. The postmark deadline for the next round of piano competitions of The American Prize is December 15, 2011. Application forms and further information will be available on the website shortly. Lastly, just a reminder that the postmark deadline for applications by conductors and ensembles (orchestras, choruses, bands, opera and musical theater companies) is Tuesday, March 15, 2011. Complete information on the website. The American Prize is pleased to announce the semi-finalists in its 2011 composition contests, in both the choral and orchestral divisions. Finalists will be chosen from this list, from which the winners of The American Prize in Composition will be chosen. In addition to the blog announcement, semi-finalists and their media contacts will be emailed this information shortly. To know exactly when finalists and winners in any category will be announced, please subscribe to our facebook or twitter pages. 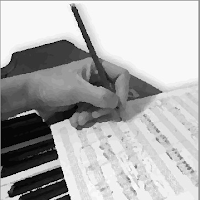 The postmark deadline for the next composition contest of The American Prize is December 15, 2011. Application forms and further information will be available on the website shortly. Lastly, just a reminder that the postmark deadline for applications by conductors and ensembles is Tuesday, March 15, 2011. Complete information on the website.